Natural Supplements for depression and anxiety are my go to remedies that really work. Conventional medication didn’t work for me and many other people are not finding the relief they need. I suffer from depression and would rather sort my supplements into a container than talk to some therapist everyday about why I can’t shut off the negative thoughts. I’m doing much better now that I’m using natural supplements for depression. Nearly 40 million people being diagnosed with anxiety disorders. Scientists and researchers have begun to question the efficacy of these antidepressant medications. Studies have also found a significant increase in antidepressant drug misuse and abuse. Thereby, causing people to seek more information on natural supplements for depression. 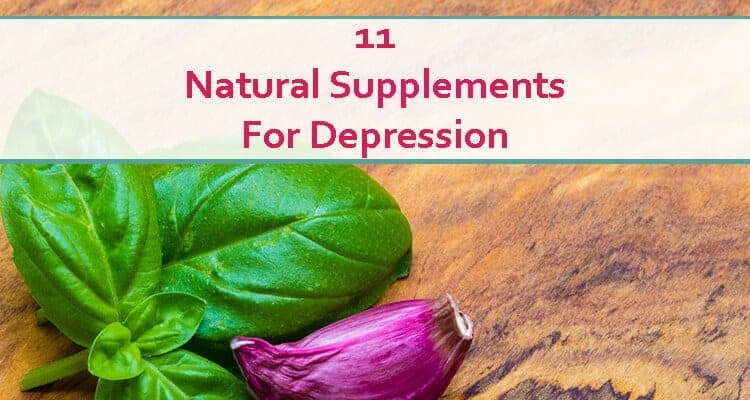 The following natural supplements for depression are being extensively studied and used for treating symptoms of anxiety and depression. They have been found to have fewer side effects and are effectively bringing about the required positive results. I’ll admit, taking Omega 3 is my go to supplement that makes the most difference in my mood. I prefer OmegaBrite brand as their capsules containt 70 percent EPA (eicosapentaenoic acid). I’ve used other brands which were higher in DHA which didn’t help so much, but as soon as I switched to a higher EPA to DHA ratio, my moods were so much happier. Studies show that EPA does more to lift our moods than DHA. Omega-3 Fatty Acids is an important antidepressant source. It is a healthy type of fat available naturally in fishes such as salmon, trout, and sardines. It is also available in supplement form and is sold as “Fish Oil Capsules”. According to studies people who do not get enough of Omega-3 fatty acids in their food are bound to suffer from depression. Eating fish (that contain this healthy fat) at least three times a week can help keep depression at bay. 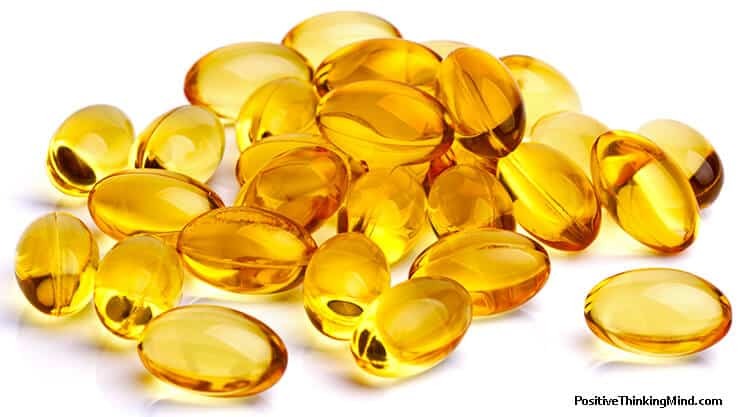 Those who do not consume fish can receive omega-3 fatty acids in the form of fish oil capsules. Recent studies have identified an important relationship between the human brain and gut. The human gut manufactures about 80 to 90 % of the body’s serotonin – an important neurotransmitter that regulates our moods. It has also been found out that there is constant communication between the brain and gut. This explains why anxiety and depression trigger gastrointestinal symptoms like constipation and diarrhea and why gastrointestinal disorders trigger symptoms of anxiety and depression. 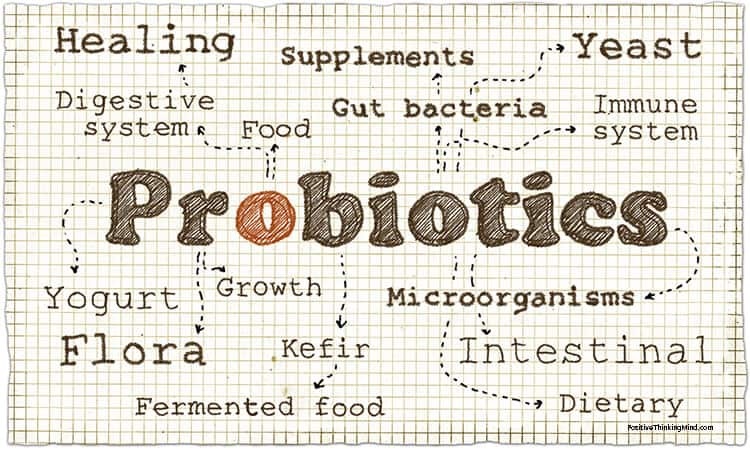 Consuming probiotics has been found to relieve symptoms of anxiety and depression greatly. Probiotics are naturally available in food like these and are also available in supplement form as shown here. According to bestselling author Mark Hyman, Vitamin B-6, Vitamin B12, and folic acid are the “Mighty methylators for mental health”. According to this study mentioned in the American Journal of Psychiatry, around 27% of severely depressed women were found to be deficient in Vitamin B-12. Therefore, indicating the effectiveness of Vitamin B-12 shots in the cure of severe cases of depression. Other studies pointed out the usefulness of Vitamin B6 and folic acid in helping relieve symptoms of mild depression and increasing the efficacy of prescription anti-depressants. These supplements effectively help relieve symptoms of depression and can be taken in liquid form as well as capsules. SAM-e is a chemical compound produced naturally in the human body. It powers over 200 enzymes necessary for healthy cell growth and maturation. In the brain, SAM-e is required for nerve cells to make energy, maintain connectivity and generate mood-related neurotransmitters. Our body also uses this compound for pain relief, depression, liver diseases and other conditions. 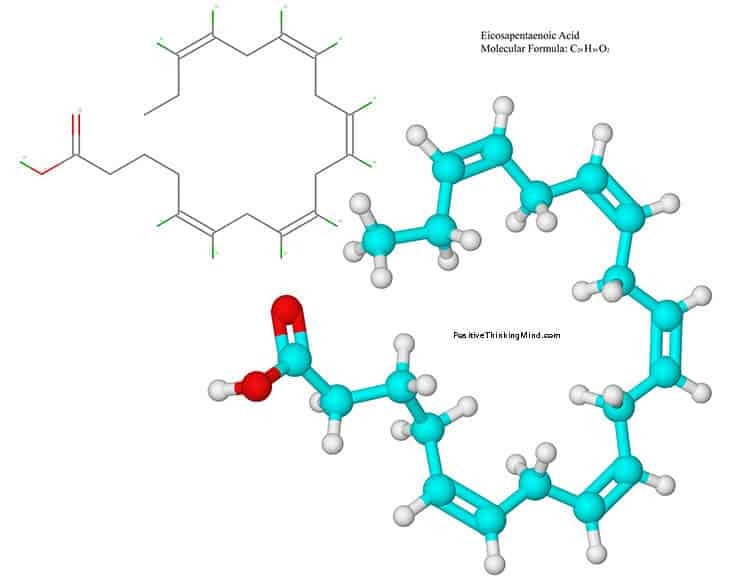 People who don’t make enough of this compound naturally can be helped by taking a supplement. 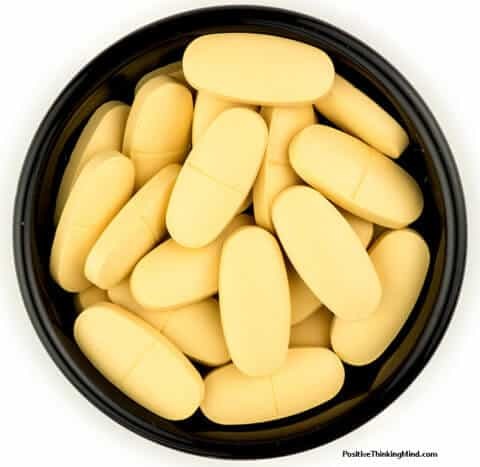 A 2002 review conducted by the U.S. Agency for Healthcare Research and Quality found SAM-e supplements to be equally effective as antidepressants. 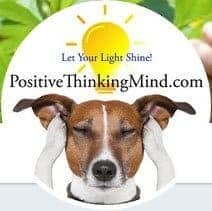 Also, other studies have found that taking SAM-e along with prescribed antidepressants have helped bring about desired results in people who have not responded to medication. In the United States, a synthetic version of this compound is available as a dietary supplement whereas in Europe this compound is available as a prescription drug. Turmeric is a common kitchen spice used for cooking and seasoning. This spice is extensively used in Indian and Chinese cuisines and medicine. Turmeric is known for its anti-inflammatory properties as well as its ability to produce antioxidants. This chronic inflammation has a tendency to decrease levels of two important neurotransmitters -serotonin and dopamine which may lead to degeneration in certain areas of the brain. 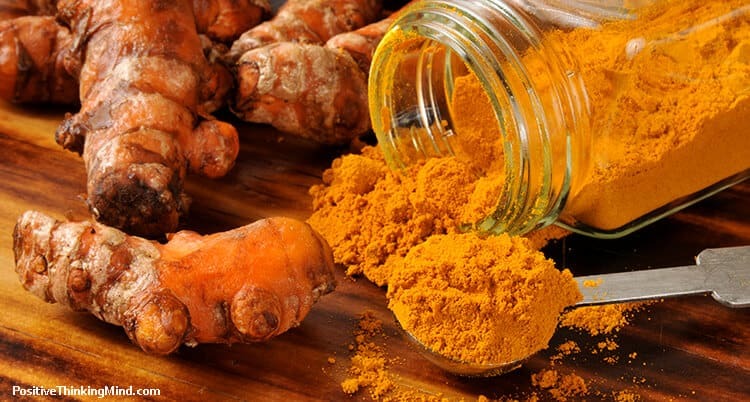 Taking turmeric supplements can help reduce this inflammation and restore these neurotransmitters, thus, protecting the brain and eventually leading to improvements in mood. Vitamin D is a fat-soluble vitamin that is produced in the human body when our body is exposed to sunlight. It is present in very few foods and is available as a dietary supplement. 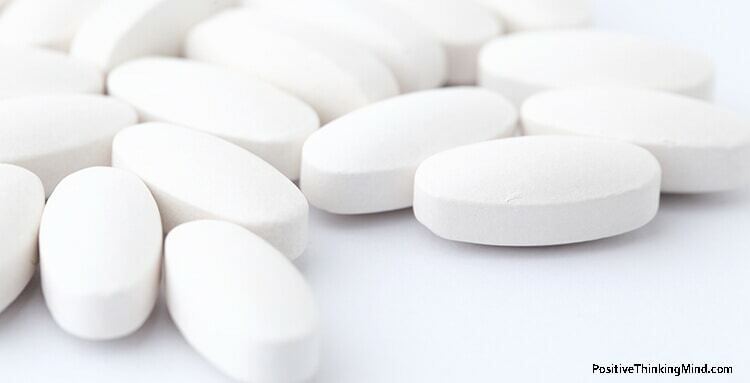 This vitamin plays an important role in promoting bone and cell growth. It also helps in the body’s immunity and neuromuscular function. A lot of studies have found an increased association between depression and Vitamin D deficiencies. 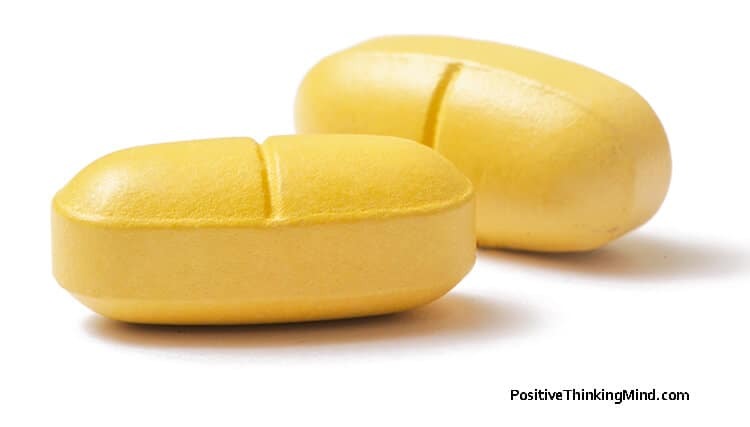 Many theories have been formulated on the workings of Vitamin D in the brain. One such theory states that Vitamin D increases the amount of monoamines in the brain, which helps treat depression. Vitamin C is an important antioxidant that strengthens one’s immunity as well as combats the effects of oxidative stress in our body. Research and studies have shown that oxidative stress can trigger neuropsychological disorders in the body. Oxidative stress, according to research is also one of the main causes of anxiety and depression in individuals. 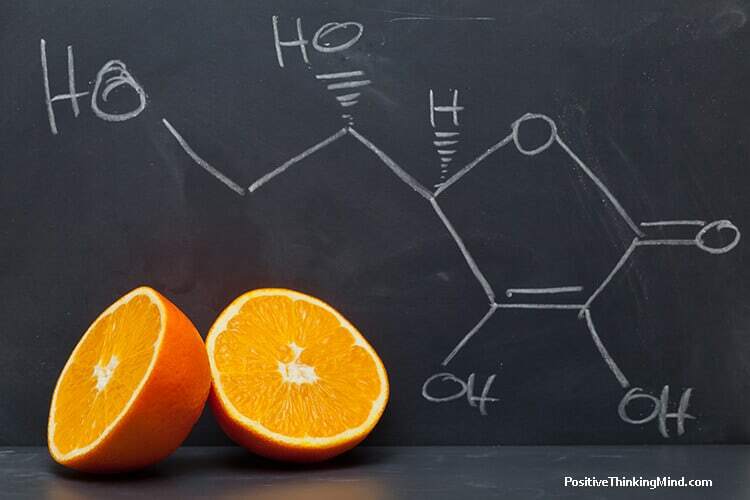 Deficiencies in Vitamin C lead to decreased levels of dopamine and serotonin in the brain which again trigger symptoms of anxiety and depression in an individual. Taking Vitamin C supplements help minimize the damage caused by oxidative stress and reverse the symptoms of depression and anxiety. Human beings do not produce this vitamin naturally in their bodies. Apart from being absorbed through certain food this vitamin, needs to be taken additionally through supplements to combat depression and anxiety. Lack of amino acids in the body limits the brain’s functioning and makes the body slow, sluggish and unfocused, thereby increasing symptoms of anxiety and depression. According to Dr. Hyman, “ALL of the thousands of molecules in your body are built from only eight essential amino acids that we must get from our diet.” There is significant research showing a correlation between lack of amino acids and psychological disorders. Amino acid supplements help restore the brain’s chemistry and significantly reduce symptoms of anxiety and depression. St John’s Wort is a yellow flowered plant and is also known as Hypericum perforatum. It has been used for medicinal and treatment purposes for depression, anxiety and sleep disorders for a very long time. Research and studies have shown that the extracts from this plant help regulate mood by increasing the level of certain chemical compounds in the brain. 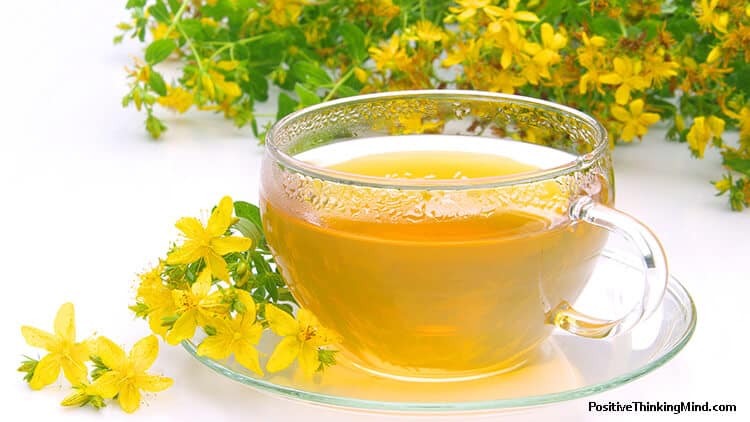 It has been found that St John’s Wort is extremely useful in reducing symptoms of mild and moderate depression. This medicinal herb is available as a capsule, tea or liquid extract. Gamma-aminobutyric acid (GABA) is one of the body’s most important neurotransmitters whose main functions involves inhibition and stress relief. 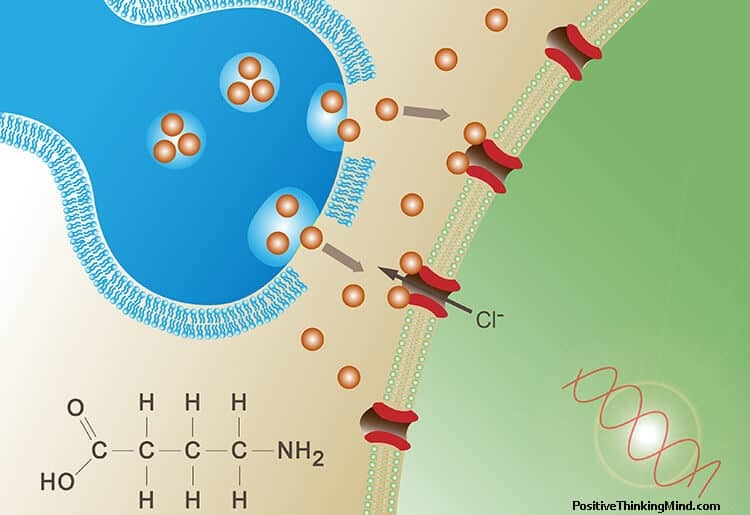 This neurotransmitter plays an important role in calming the nervous system. GABA supplements are available in the form of pills, capsules, and powder. Low levels of GABA have been increasingly linked with depression and anxiety. Research and studies point out the usefulness of GABA in helping treat symptoms of depression, anxiety, sleep disorders and insomnia. Magnesium is essential for the body because without it we would die. According to research about up to half of Americans do not get enough Magnesium. Caffeine, alcohol, sugar and daily stress depletes these levels in our bodies. You can either eat a bunch of seaweed or green beans every day or take a daily natural supplement. Go to your nutritionist to ask about dosage and then go to the local grocery store or even Amazon to buy a bottle. Magnesium is one of the most powerful stress reducers there is. The above mentioned natural supplements for depression are safe to use and are being tried by many. If you suffer from symptoms of depression consider using these natural supplements to receive the necessary relief you need. Thank you for sharing the list of these natural supplements.